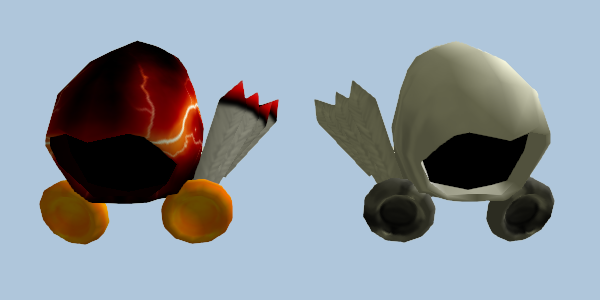 If you have been to my server, you probably know that there are other roblox hats. Those hats are in another hatpack made by somebody else. I personally imported these hats so I am releasing them now. They are still the same size. Hatmod does not have a configuration option for hiding the head node, so I can’t shrink the hats any further without having the player’s head stick out. Hat_TheHoff hides the player when it's equipped, maybe you could take something out of that?